Fall in the Colorado Rockies brings some of the year’s best fishing for trophy sized trout. 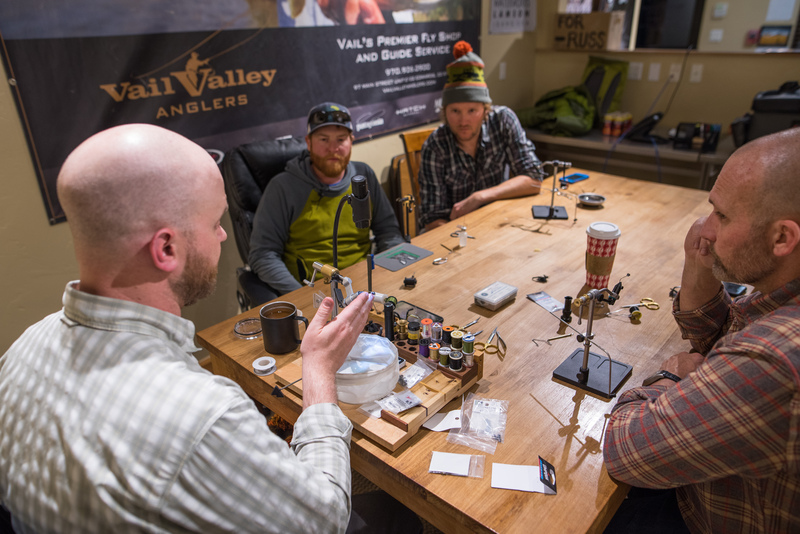 This year Halloween falls at a time when the fly fishing here at Vail Valley Anglers is still going strong. The best trout flies this time of year are usually streamers and nymphs. But, we are still experiencing strong midge and BWO hatches on the Eagle, Roaring Fork and Colorado Rivers. Mild weather has extended our prime fall fishing by a few weeks. 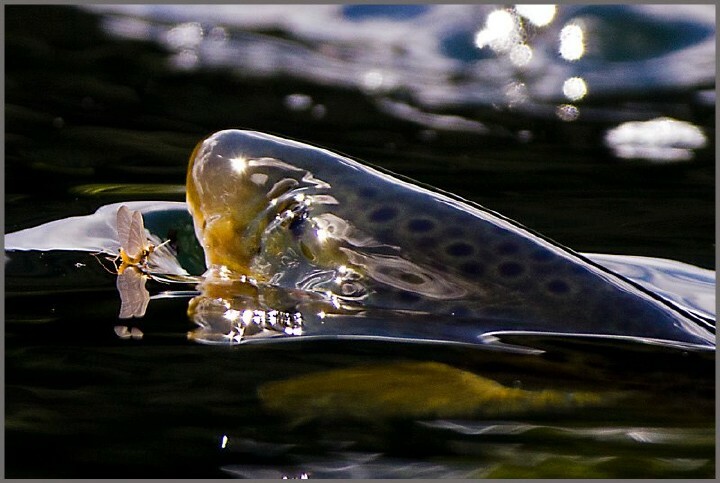 With the best Halloween trout flies in your box, a trophy brown trout or giant rainbow in the net is real possibility. 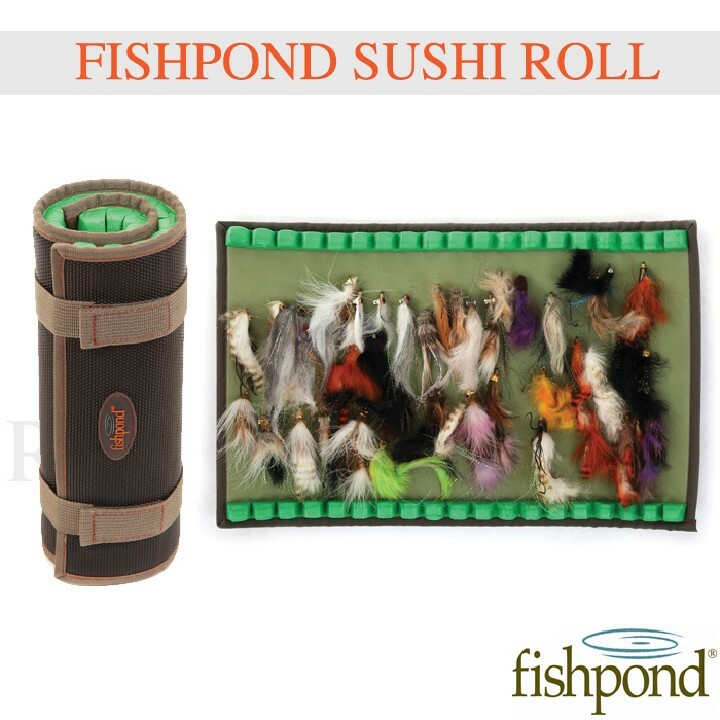 This is a streamer designed to quickly get the attention of large fish. With basic elements of the popular woolly bugger dressed up in a guady costume, this is truly a Halloween themed trout fly. Flash, bright colors and lots of movement combine to create a fly that looks like nothing in the natural world. But it aggravates trout into trying to destroy an intruder. The metallic copper colored body flashes brilliantly while bright. Fluorescent yellow legs wiggle and flex with every strip of the fly line. The chartreuse marabou tail adds more lifelike movement and visibility. Even in off-color water the Tequeely is effective. Try it in a size #2 or #4 for the best results. The Autumn Splendor is long-time favorite among fall streamer fishermen. With a distinctly noticeable Halloween color pattern of orange, brown and yellow. This streamer mimics the bright fall spawning colors of brown trout, resulting in aggressive territorial strikes. A heavy bead or cone helps get the Autumn Splendor down and in front of big trout. The yellow legs pulse for added movement. 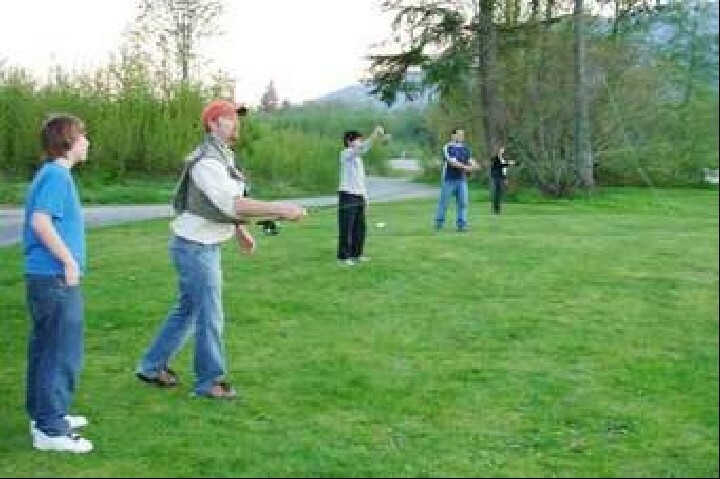 For sluggish fish, try dead drifting a size #6 or #8 autumn Splendor through the strike zone. Spawning activity for brown trout and whitefish is peaking around Halloween. This means an easily attained seasonal food source full of fat and protein is in abundance at this time. While some anglers scoff at the idea of imitating eggs. There is no doubt that some of the largest trout of the year are landed on either egg patterns such as Glo-bugs or plastic craft beads pegged to the leader. Pink, orange and chartreuse are all good color choices around Halloween but my favorite color is a pale yellow or Oregon Cheese color that matches dead brown trout eggs very well. Tiny micro-eggs also work very well where a lot of whitefish are spawning since their eggs are much smaller than trout eggs. Always trail a small midge or blue-winged olive nymph or emerger behind your egg pattern this time of year. The brightly colored egg pattern will grab the attention of trout keyed in on these small insects. It wouldn’t be Halloween without a creature fly on our list and fall is the best time to wake these bulky floating rodent patterns across a slow riffle just before dark. Mouse populations are highest at this time of year and large, predatory trout will opportunistically attack a frantically swimming mouse. Target areas where overhanging grass or brush runs along the bank. This is where mice may find themselves swimming for their lives. The Colorado River from Pumphouse to Dotsero is lined with this type of bank water. Recently a brown trout approaching twenty pounds was shocked on the upper Colorado River and it didn’t get that big eating #22 midges. For your Halloween trophy try throwing some meat! Use a high floating pattern and try not to fish your mouse like a bass popper. A slow wake brings the best results and this easily achieved at the tailouts of long pools and riffles with a slight downstream mend. To all our loyal customers and clients, Happy Halloween from Vail Valley Anglers! The fall fly fishing in Colorado’s Vail Valley is still going strong so get out there and enjoy it before winter sets in! We have tons of new trout egg beads! For more of the best fall flies for trout, check out our huge fly inventory at our full-service, year-round fly shop in Edwards, Colorado or check us out online.